and since 2015 works full-time with Ruby on Rails. He is very interested in the software community, participating in meetups and conferences, lecturing or just as a spectator. 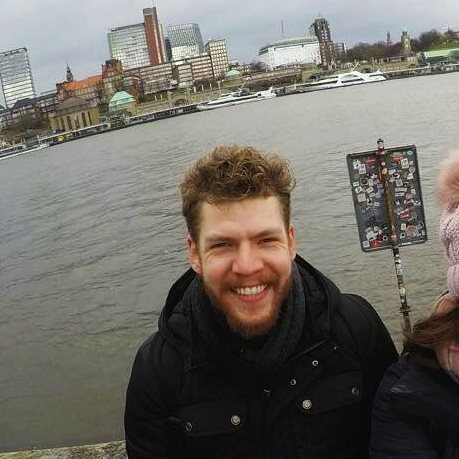 He currently works at Xing in Hamburg - Germany, helping the company and team build high-quality software. He enjoys his spare time in outdoor activities, reading and with friends. This website was based on the theme -folio for Jekyll and is hosted on Github Pages.